After reaching Barcelona on the last day of a month-long interrail journey around Europe, he said he’d stick around for a few weeks. 17 years later, he still hasn’t left!!! 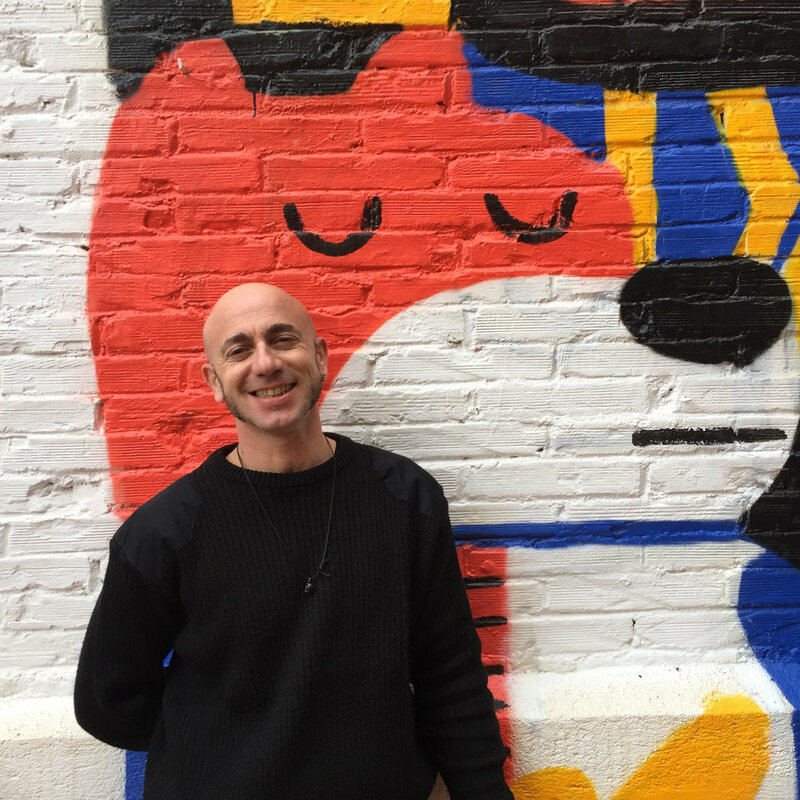 Having spent over 10 years working in Tourism in Barcelona, he gained the knowledge and experience he felt he needed to open ZOOROOMS, and after plenty of blood, sweat and tears, he opened the “guesthoustel” in late 2012. 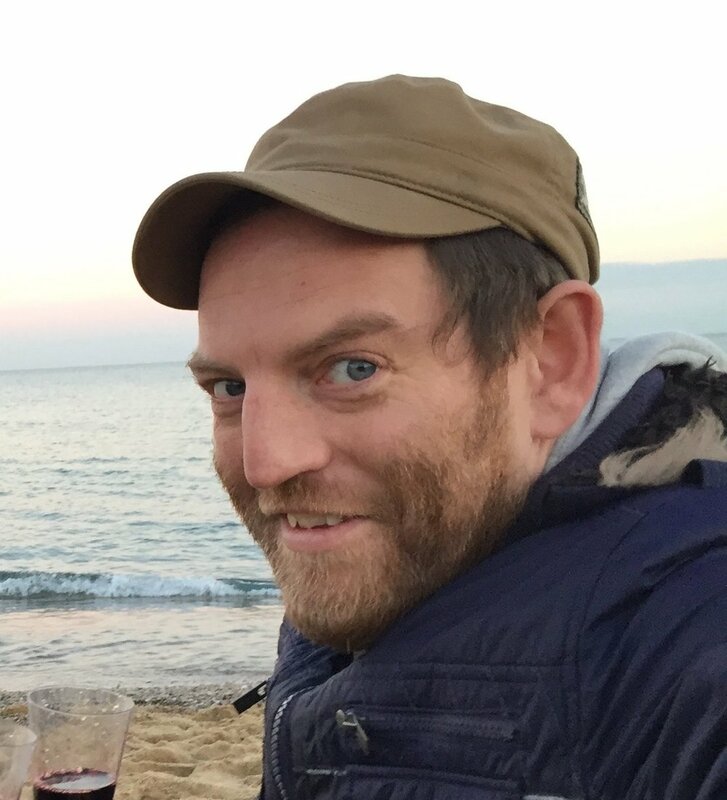 Andrea hails from Sicily but has been living in his adapted home of Barcelona for over 8 years so really knows his way around the city and is a fountain of local knowledge about where to take great photos, eat good tapas and listen to good live jazz music and, eh, Mötorhead! ?